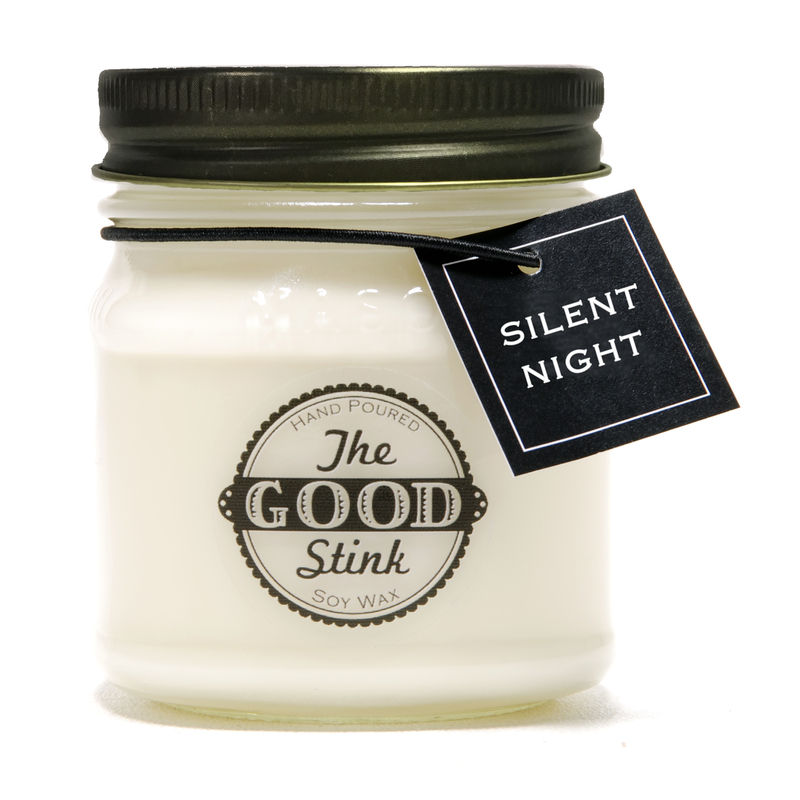 The Good Stink Christmas Cookie Soy Candle smells just like your favorite Christmas cookie with hints of vanilla, graham cracker, cinnamon, and raisins. 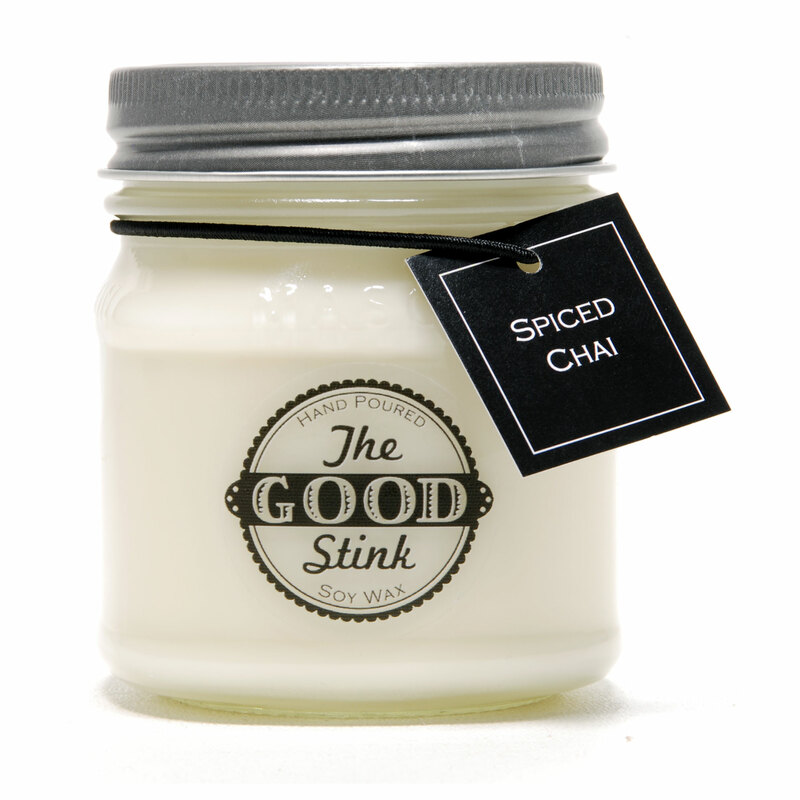 The Christmas Cookie Soy Candle smells like vanilla flavored frosting,toasted graham crackers, cinnamon sticks, and juicy raisins, just like your favorite Christmas Cookie. 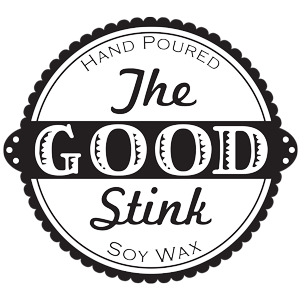 The fragrance oil we used for this soy wax candle is infused with natural essential oils, including Clove.